Following an accident, it's your legal right to have your car repaired anywhere of your choice. The motor vehicle insurance policy holder has the right to choose the repairer who they wish to carry out the required repairs and is not obliged to use only the insurance company's appointed repairer. The only exception is where this, for commercial reasons, has been made an express condition of the policy and has been written into the insurance policy's terms and conditions to which the policy holder has been made aware. 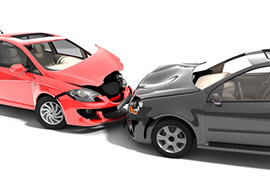 Insurance companies arrange accident repairs to keep their own costs down. 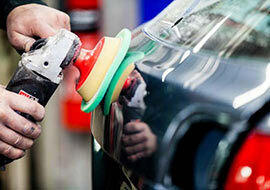 Does keeping their own costs down mean repairing your car cheaply? What level of service and quality of repair will you receive? Will original manufacturer parts be used or imitation parts? Will your manufacturer's warranty remain intact? Imitation, or non-OE, parts may not fit correctly. They are sometimes provided without surface, or rust, protection. Using non-OE parts will invalidate your manufacturer's warranty. After your home, your car is probably the most valuable possession you own. You and your family will travel in your motor vehicle at speeds up to 70 mph. 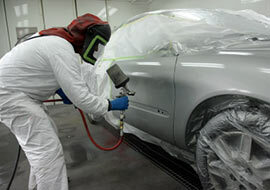 Don't accept or compromise in the quality of repair to your car.